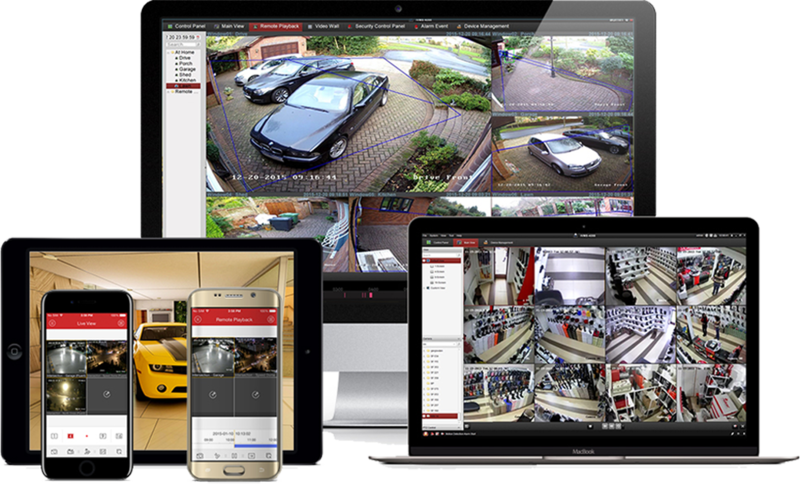 surveillance | alpha technologies Inc.
Every business owner needs to protect their property. 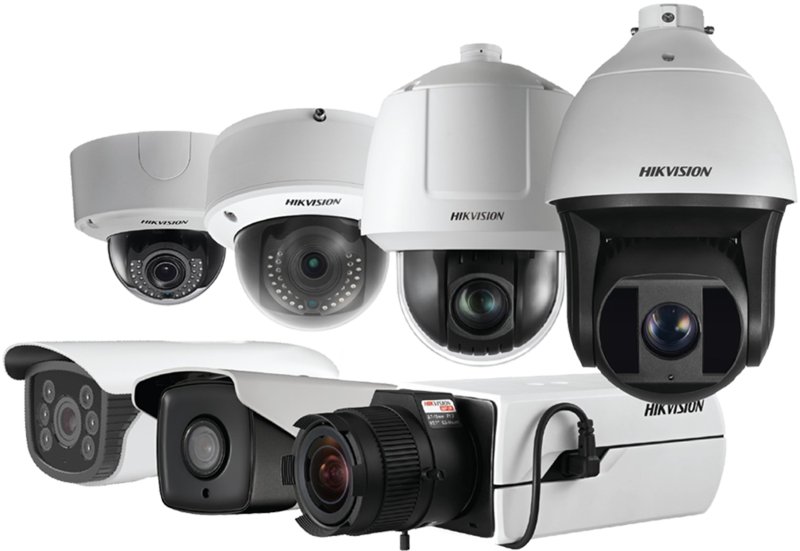 Property crime has grown year after year and the best deterrent is a properly setup camera system. With our argus line of equipment, we can help you survey what is important to you. We offer multiple solutions that can work independently, or integrate into full security packages that tie into the rest of your system. 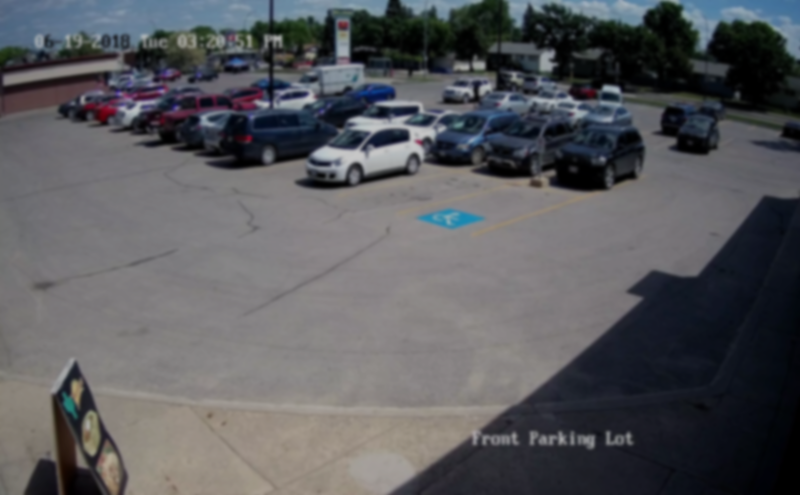 No matter what you’re protecting, whether it is inventory, equipment, or the building itself, you can’t afford not to watch what is yours.